Further information is available at The Daring Way. 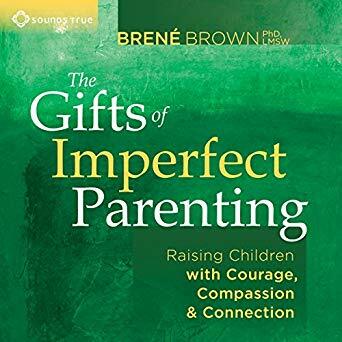 Further information is available at Brené Brown. 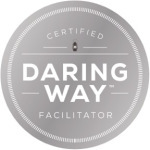 I completed the Daring Way™ national training in Febuary 2014 and I am a Certified Daring Way Facilitator (CDWF). 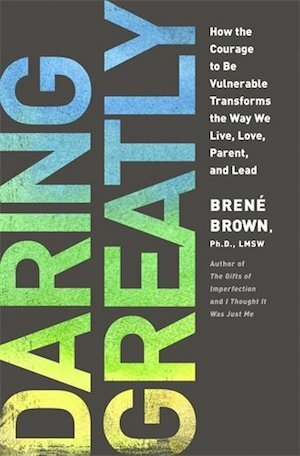 To ensure the quality and consistency of this work, and to maintain the fidelity of research by Brené Brown Ph.D. LMSW, only Certified Daring Way Facilitators and Candidates are authorized to facilitate The Daring Way™. 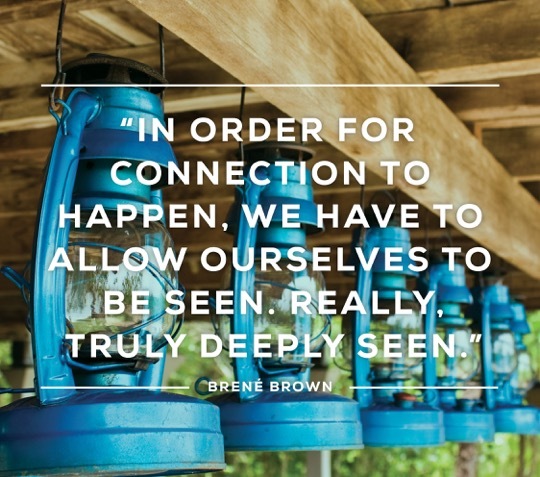 Brené Brown and her work has spoken to me from the moment that I first watched her Ted Talk on The Power of Vulnerability. I think she is able to put words and also a paradigm around what so many of us experience and feel in a way that truly resonates. As I have explored her work and then attended the national training, I am even more convinced that her work can really influence many in an extremely positive way. My colleague Bella McCarthy-May and I co-facilitated a Daring Way™ group in the Spring of 2014, and we plan to facilitate more groups in the future. Please contact me for information on upcoming sessions. “The Daring Way™ course creates a safe place to explore and share your personal story. 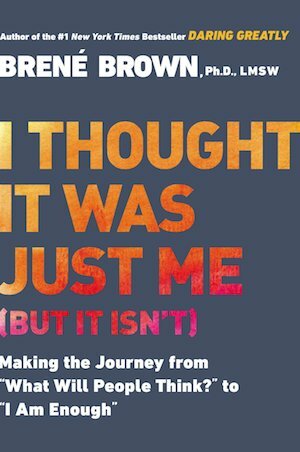 More than life-affirming group therapy, Daring Way’s thoughtful lessons remind you how, and encourage you to practice, being your true self. 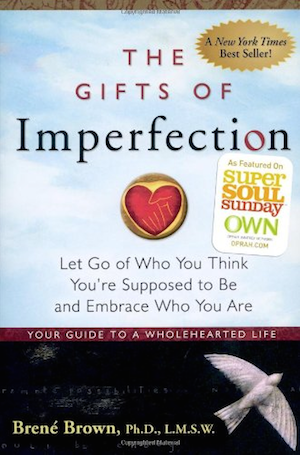 Through a series of conversations and creative exercises, you will be guided to rediscover how satisfying wholeheartedness feels, and to harness the power of your inner strength.” — Colleen B. “The program taught me to listen to myself, slow down and think about the changes I feel in my body and thoughts I am having. 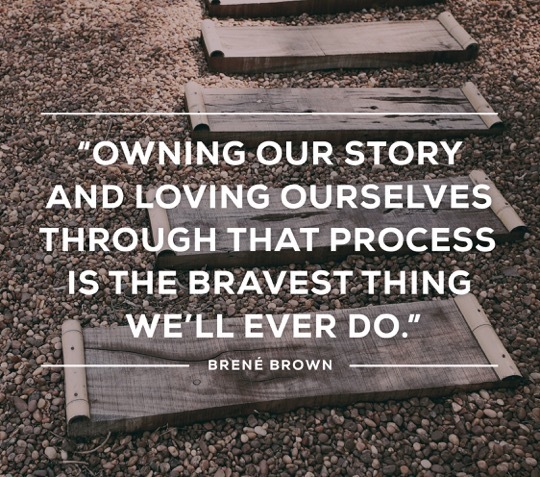 When stopping and taking the time to identify my feelings of shame, fear, and exhaustion, or ‘take inventory,’ I was able to lessen or stop the negative feelings I was fighting.” — Jennifer W.
“My experience was more powerful and more emotional than I thought it would be! I loved having the tools that provided me to go these emotional places. 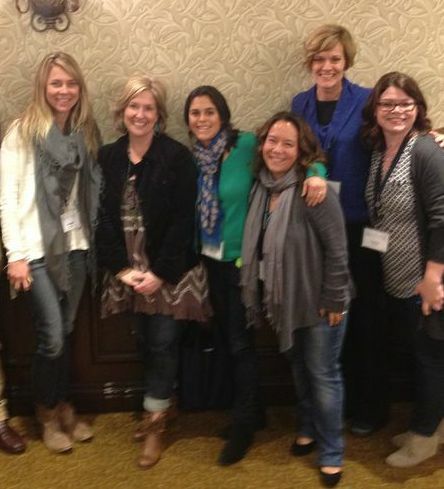 I loved the vibe of the facilitators: low key, kind, empathetic, gentle guides who made me feel safe. This group helped me recognize qualities and patterns in my life that I would not normally be able to identify in my ordinary life. It helped me organize my feelings about my past and made gently aided me in recognizing what I want for myself in the future.” — Melanie S.
“I loved this group and appreciated your willingness to share what you learned with us. For me, this came at the perfect time of wanting to make some changes in my life and trying decide what that would look like. This group helped me to define what those changes might be, but also provided some tools and a different way to approach life to help make those changes happen. It also provided a weekly time to dedicate to thinking about these personal areas and a supportive space to share some of the challenges I was facing.” — Rachael T.
that we have to make every day.